Aussie Spirit! 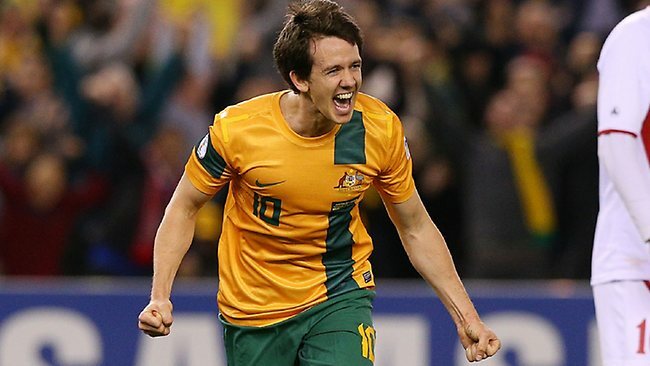 Australia Defeats Jordan 4-0 In Melbourne World Cup Qualifier! Click READ MORE to see more AUSSIE PRIDE pics! 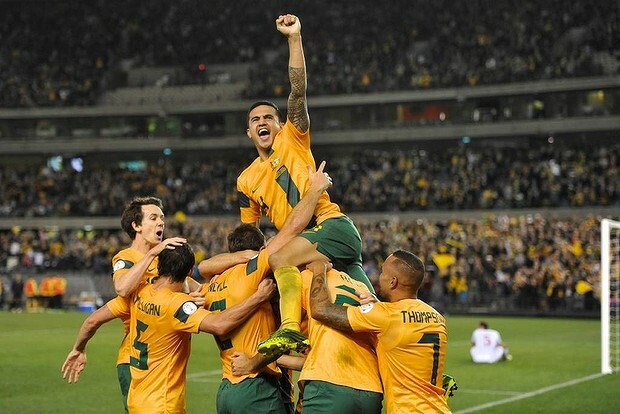 Good Luck Next Week Socceroos!